EmbroideryStudio e4 Update 3 is Released! EmbroideryStudio e4 Update 3 is released! 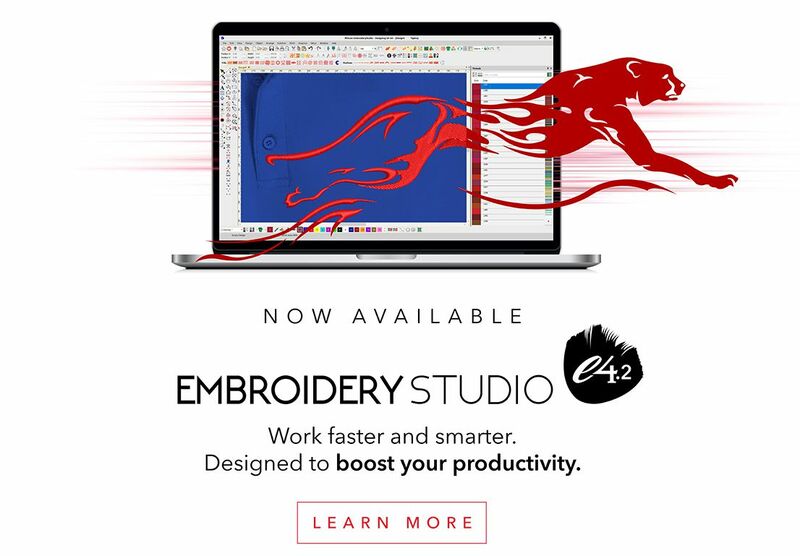 Click here to download the full EmbroideryStudio e4 Update 3 Release Notes. Visit the Wilcom Help site to download ES Update 3. Visit now. Enjoy and happy stitching! Brenden, still no possible you uncheck auto split box when use 3D foam alphabet. We need brake the text 2 times to can edit that. Hi Victor. Thanks for the comment! Fonts such as 3D fonts are created with the setting ‘As Digitized’. This is to maintain all the settings so the density, compensation is remembered. This is important for fonts like 3D fonts which require special settings. However, you can change this by selecting the font, and in Font Properties opening ‘Sequence’. Then under ‘Stitch Method’ you can un-check ‘Original Stitch Values’ and you are then free to adjust any settings without breaking it apart. Great Info! Thank you for taking time to reply Brenden! I am glad to be a visitor of this perfect web blog! , regards for this rare info ! .